The numbers tell a grim story of death and destruction on our streets and highways caused by drunk drivers. Your life and your story matter. Your health, wealth, family, and friends matter. Don’t let a drunk driver reduce your life story to a statistic. You need a knowledgeable Fort Collins drunk driving injury attorney fighting on your side and seeking justice. You can take charge of your life and rewrite your life story into one of healing and recovery. Not only physical recovery, but monetary recovery as well. 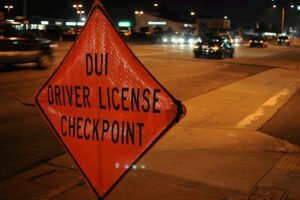 But you have to take that first step by finding a top Fort Collins drunk driving attorney to help you navigate this rocky terrain. The best drunk driving injury attorney in Fort Collins is Mac Hester. With over 30 years of personal injury experience, Mac has what it takes to defend your rights and get you the settlement you deserve.